At BVA The Practice we stand by our whakataukī. We are committed lawyers who use our expertise to improve the situation of our clients putting them in a better position than they could themselves. We thrive on doing what’s right. We will always provide honest, straightforward and impartial advice – we want the best result for you. Our work environment embraces the concept of manaakitanga – respect, generosity and care for others. We are a public interest practice. This means that outside of Crown Prosecution, we prosecute for clients in the interest of the public. We care about social issues and regularly prosecute on the behalf of those actively pursuing a better future for New Zealand. BVA The Practice has the Crown Warrant for Palmerston North and the wider Manawatu region. We are proud to act for the crown and are committed to ensure just outcomes and the protection of the law and our community. 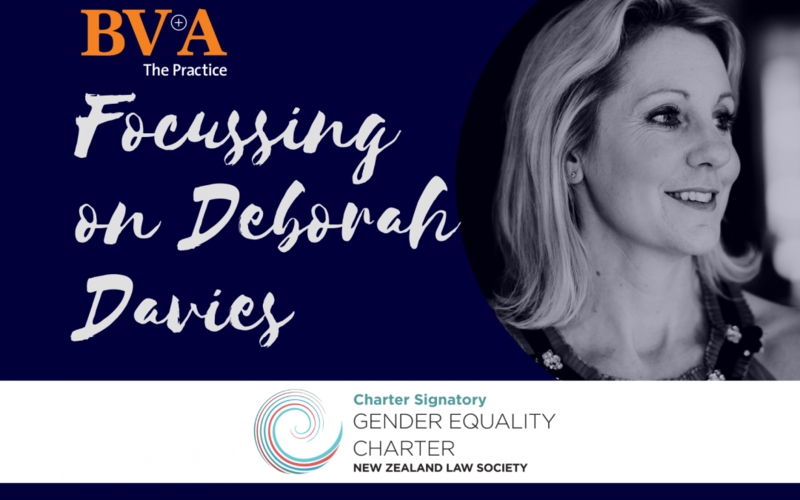 As a signatory of the New Zealand Law Society Gender Equality Charter, we ensure that our people feel empowered to fulfil family, career, and personal goals at a pace that suits their individual needs. ©BVA The Practice. All rights reserved.